← A Lady of Leisure. 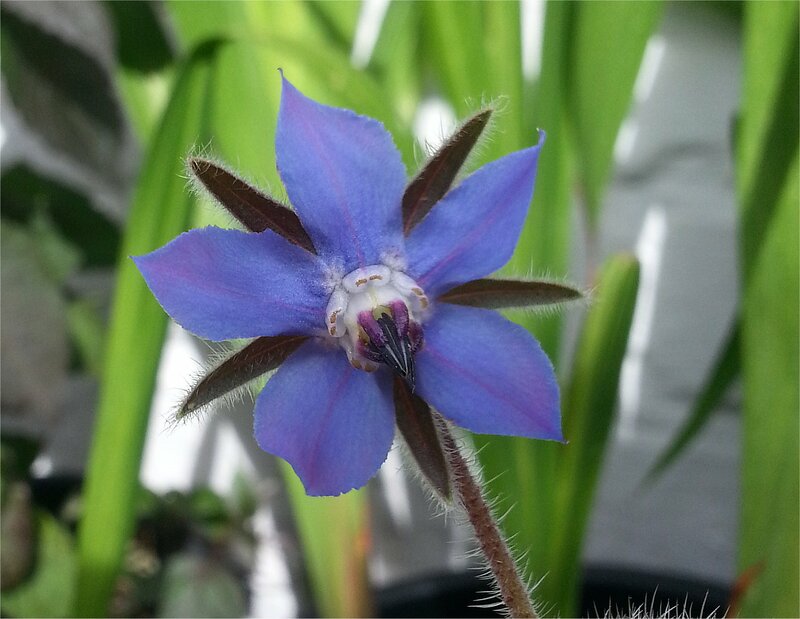 Oh im so glad the Borage flowered at last.They are beautiful are they not. :) I’m afraid mine got attacked by slugs.Darn them! 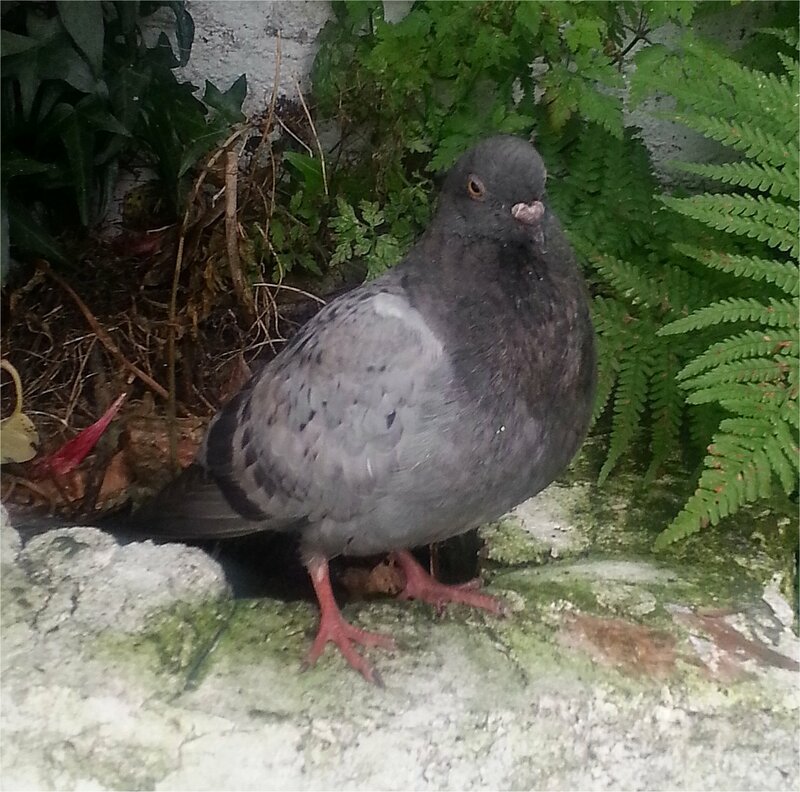 So happy that Jack the pigeon is thriving.Your such good samaritans. :) I didn’t know the poppies were touring. I hope i get to see them too.And well done for your fb prizes! Thanks for reading Shazza! I thought you would be happy to hear about the Borage. 🙂 I am so happy they have flowered!! 😀 Though I shall be on the look out for slugs!! It’s quite amazing that after just two months they have flowered! I planted the seeds for the 30 day’s wild in June! How time flies!